I've posted before about my headband saga. I love the look of ready made headbands (on other people) but they rarely work on me. When they are not giving me a splitting headache, they are falling off the back of my head. 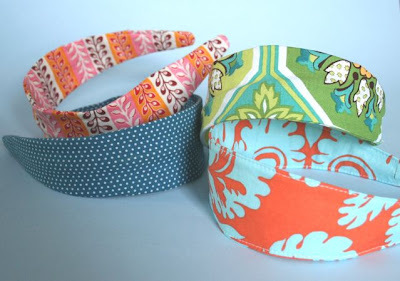 The cheap, narrow, dime-a-dozen flexible plastic headbands that I have found are ideal for my head alas offer no fashion pizazz, so I came up with a pattern to cover them with fabric a while back. 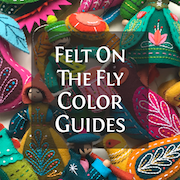 The pattern has instructions included if you would like to make one. 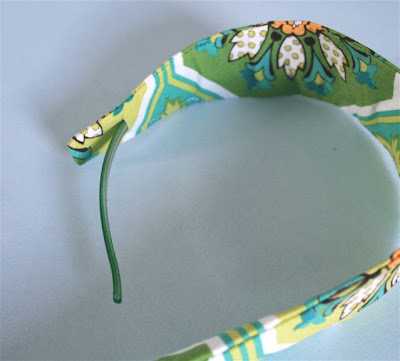 Just measure your headband first to be sure it will fit, then adjust accordingly if needed. I have worn the blue polka dotted headband so often since then it's getting a bit worn looking, so I recently dug that pattern back out to make more headbands for spring and summer. I made a set for my niece Raven for her birthday too while I was at it. I love it! I think I'll try this out for my Big Girl. I have the same problem with headbands. 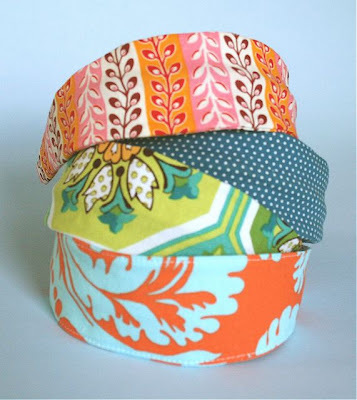 I don't know if you have tried Heather Bailey's Hooray for Headbands pattern, but I love them. They stay on my head and I wore one the entire day this weekend and no headache! I use the child pattern! 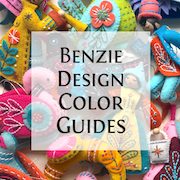 The best part is the pattern is a free download! Too funny about your self photo conditions - that's the major reason I haven't posted the patchwork scarf I made for NY. Cute bands! Ashlee, yep, tried them. very cute. very apt to fall off my head. I think my head must be a weird shape. I love those. Maybe if I ever finish the quilt and the bunny with binky.... I like head bands to (so i don't have to brush much) but I can never find one that fits that is not ugly. Thanks for the tip. My head is super large, so head bands squeeze or slide then pop off the back. I have pretty much given up on them but this looks so cute I'm willing to give it a try. Holy crow, these are adorable!! This looks great! Thanks so much! I'll give it a try, for sure! I haven't met a headband yet that agrees with my head. (Shame, really, since I like them so much.) I look forward to trying this pattern-I hope it works for me, too! =) Thanks for the idea. Oh these are great! I love in headbands in the spring. I'll be linking. Thankyou so much for posting this. I have the same problem with headbands and wanted to have something funky for my hair. Thank you so much for the pattern. I have exactly the same problem with headbands but am excited to try a few of these now. My best friend and I were JUST talking about headbands and how they give us headaches, but we love them nonetheless. This is perfect - thanks! Thanks this is a great tutorial! I can't wait to try this out. I also love the look of headbands, but they never really impressed me enough to buy. I now will. I have the same love-hate relationship with headbands. This is the perfect solution! you are brilliant! i hate the big headbands because I get horrible headaches too. thanks for sharing this awesome pattern! What a fantastic idea! I always make headbands for my daughter from scratch, but this is going to MUCH easier and I think it will hold up a lot better too! Thanks so much! this looks great. i'll have to try it. I have the same problem AND the same conditions for photos of myself, except it would be a 2.5 year old with the Rebel. Thanks for the pattern! Love the idea! thank's for the pattern! oh, p.s. 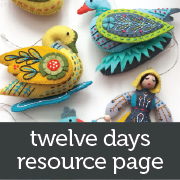 I would like to link to your tutorial from dollar store crafts.com! Heather at CROQzine, thank you, and yes, I'd be delighted to be mentioned on dollar store crafts, thanks! Thanks for the headband pattern. I made one for myself and gave the pattern to a friend. So easy to make. And I love your blog. Keep the good ideas coming! Yay! I can't wait to try this! Love your qualifications for a headshot too. I have a six year old too and the thought of her holding my nice camera makes me shudder. Capperoo, ha ha get it? Shudder? Shutter? That's punny. I actually did have my 6 yr old take a pic, it's in the post after this one. You're braver than I...and funnier too. I just made two covers and LOVE them. They will never leave my head. This looks so cute! I may make a few during my "sew day" tomorrow. What headband brand do you like? And does the fabric not flop up from using a thinner headband? to answer your question about the brand of headband, I have no idea unfortunately. I have found them sold in bunches of about 5 each at Marshalls and Ross a couple of times, also at Kohls. Not hard plastic, because that will give you a headache. They are kind of a bendy, flexible plastic with little teeth. Sorry I can't be more specific. As for the other question, if your fabric is flimsy and will not hold its shape, you can beef it up with some fusible interfacing before you sew the pieces together. Breakfast for Dinner, these look exactly like the ones I have. You could try your local drugstore too. I love this!! Thank you so much for the pattern! I have the same problem with headbands - mostly they give me headaches! AND I just got tons of awesome fabric, so you can bet your sweet bippy I'm making myself some headbands! I'm fifteen, and I've been looking all over for nice fabric headbands everywhere. You are my idol, this is so great! everyone, thanks thanks! glad it was a helpful post. Natasha, whoa there! I am just a regular human, like you. go rock some headbands, yeah come on. started right after reading this post and made two! just a few minutes takes it to make them... Awesome! now I can make the hairband fitting to every homemade dress or set! thanx for this awesome idea! Think i will make presents for some of my DD friends on their b'day parties! I love these headbands, I just made six. I am going to Africa in a fews weeks and needed something to cover what will be my not so clean hair. I thought about bandannas, but my hair s short and tying it in the back looks funny. The headbands are perfect, thank you so much. I love this idea. I am going to try it. I also thought why not use 2 different fabrics and it could be reversable. One would have the tiny slit on it (or buttonhole) but your hair will cover it anyways. Gonna try it. Thanks for the pattern. oh! i love this tutorial!! i would like include a link in my blog. Do you have measurements of the pattern? Width of top and bottom of pattern. Hello. Enough about me. Let's hear from you! If you post a question, I answer with a reply comment, so be sure to click the 'notify me' box as you post your question to receive the answer via email. Thanks! 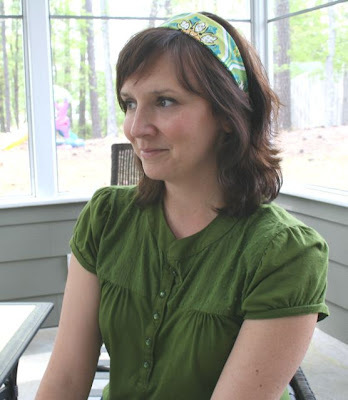 Follower of Christ, wife of my hero, mom of two zany girls, homeschool teacher, pattern designer, wool felt devotee, paper cutter, sewing junkie, and novel reader. I'm addicted to all things artsy and craftsy. And coffee. Be anxious for nothing, but in everything by prayer and supplication with thanksgiving let your requests be made known to God. And the peace of God, which surpasses all comprehension, will guard your hearts and your minds in Christ Jesus. All personal images and words are copyrighted © 2008-2019 Larissa Holland unless otherwise noted, and are not for commercial use. Links are very welcome! Thank you! Pinning is welcome if you retain the link to my site. If you pin my image, you must keep the original link as is, and you may not alter my images in any way. Do not download my images and upload them to Pinterest yourself. I regularly report the misuse of my images to Pinterest. Thank you! It is NOT OK for you to copy and republish my posts, in part or whole. It is NOT OK to re-upload my printable files to any other server. It is fine by me if you would like to borrow one or two photos of a finished project to go with your link to my blog, but please credit the photo to me and kindly provide a link along with the credit. Thanks!